I remember going into Zootopia thinking it would be just a throwaway Disney animated movie. Shows I don't know a damn thing sometimes, because not only was it one of the best animated films of the last few years, with an inventive world and valid social commentary to go along with its humor, but it earned over $1B at the box office. 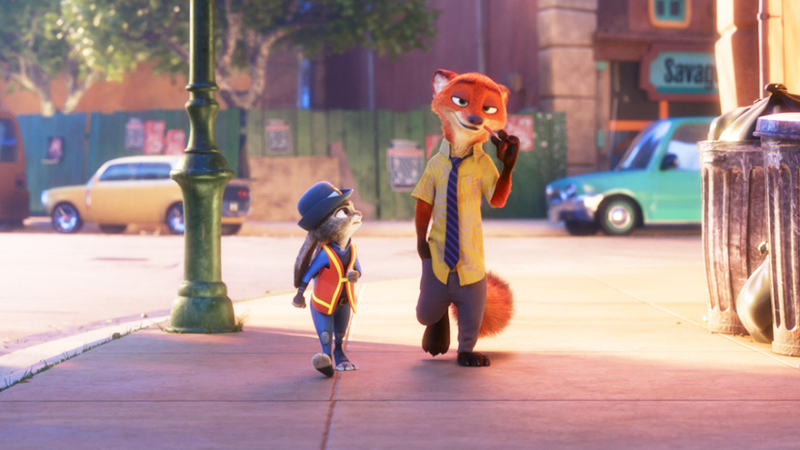 That three years have passed without a sequel is a little bit odd, but Zootopia voice actor and former pro wrestler Tom "Tiny" Lister says that's going to change in a big way. Lister may be exaggerating those numbers, but they aren't really the important part. It makes logical sense that Disney would want to make a trilogy out of such a popular film, and it's not like there isn't enough material to work from. Having animals who behave like humans sets up plenty of opportunities to address real-world concerns in a fun and light-hearted way. Of course, all of this likely depends on how well a sequel does.